Andalusia is home to the hottest and driest summers in Spain , but in the west, weather systems sweeping in from the Atlantic ensure that it is relatively wet in the winter, with some areas receiving copious amounts. Contrary to what many people think, as a whole, the region enjoys above average yearly rainfall in the context of Spain . Surprisingly, one of the wettest villages in Spain is Grazalema in the Sierra de Grazalema in Western Andalusia with an average of 2,153 mm a year. Although this value is extreme, much of the provinces of Cadiz and Huelva , and the Sierra de Cazorla receive more than 1000mm of rain a year, double that of Madrid . 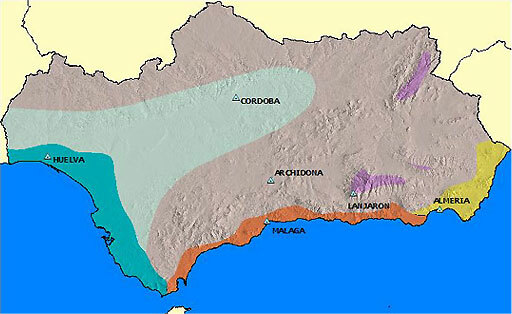 The olive-growing, continental expanses of Jaén, Córdoba and Sevilla tend to receive 500-700mm a year. As the Atlantic ‘s rain-laden clouds move east they lose much of their moisture, ending in the badlands of Almeria . 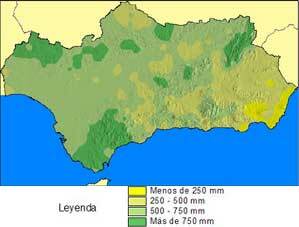 In particular, Cabo de Gata with barely 150mm of rain a year is the driest corner in the Peninsula (and probably in Europe ). 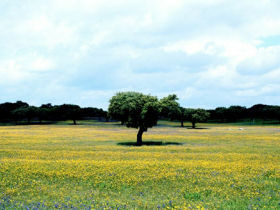 Much of Andalusia enjoys in excess of 300 days of sun a year. Among the provincial capitals, Almeria and Sevilla have the highest average temperatures in Spain with 18.6ºC and 18.7ºC, respectively (Huelva with 18.3ºC and Cadiz with 18.2ºC. are on their tail). In Andalusia , Granada , lying at the foot of the Sierra de Cazorla , is the coolest at an average of 15.1ºC. Parts of Almeria compete with southern Alicante for the warmest spot on the Peninsula : the only ones with an average of above 20ºC such as Los Gallardos (20.1ºC). 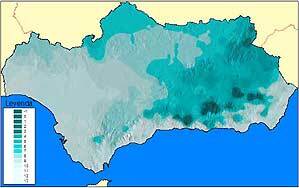 The average annual temperature of Andalusia as a whole is said to be above 16 ºC. The coldest month is January (12.5 ºC in Málaga, 6.4 ºC in Granada ) while the hottest is August (28.5 ºC in Écija). 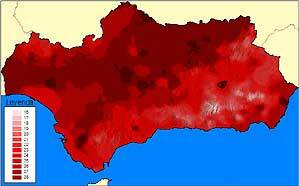 The highest temperature recorded in Spain is 47.4 ºC in Sevilla-Tablada on 6 th August 1946 . There are a number other figures of around 47ºC, at Écija , also known as the ‘sartén or frying pan of Andalucia’ in the province of Seville, with 47.0ºC in 1959 and again 1967. 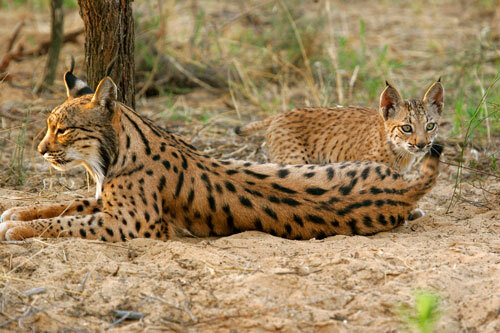 Weather people suspect that temperatures of 50ºC have been reached at points in the Guadalquivir basin. Many books including the Spanish version of the Guinness Book of Records give the absolute record in Spain as the 51ºC recorded in Seville on 30th July 1876 . This, however, is not accepted by experts as it was made using suspect equipment. Doubts also hang over the 48.8ºC recorded in Cazalla ( Seville ) on 30th August 1926 . 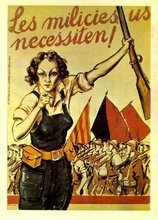 Source: INM (1997): Guía resumida del tiempo en España (1961-90), Madrid.